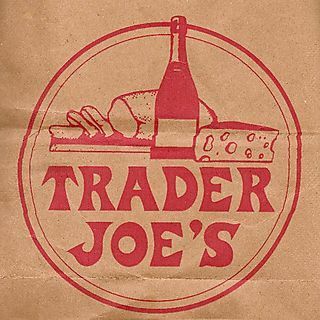 I love Trader Joe’s. We also do not eat a lot of processed food. My children love the cereal bars you can get at TJ, once my husband ate one and was like, “these are great.” I am a big stickler about the milk they drink too, it has to be organic or I just won’t buy it.